One more week to sign up for Groups! Hello, everyone! Our first official, six-week Small Groups semester gets under way next week. That's exciting! We have six Groups open here for signups. Check out each one and see which one you want to join. Sign up today! 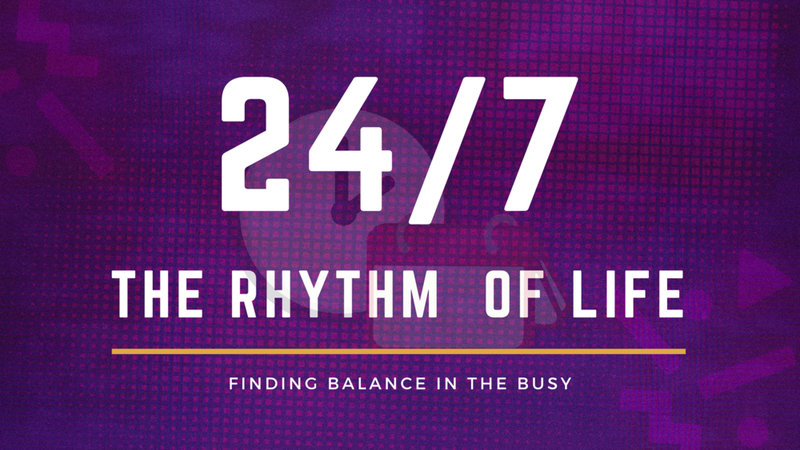 Our study material this first time around will be based on the new message series that starts this Sunday, "24/7: The Rhythm of Life." Groups last about an hour or so. We will watch a 5-minute video and have about 15 minutes of discussion around the study guide. Then...THEN!...we eat! And THAT'S what Groups are all about–food, fun and friendships. Sign up for your Group today and then share with a friend. This is great opportunity for YOU to make new friends and help others connect at Freedom Life. In one night a week for six short weeks, your life and the lives of others can be forever changed. I look forward to seeing you in Groups! Newer PostNEW SERIES starts Sunday! Older Post1st Birthday Celebration this Sunday! | Here's what's happening at Freedom Life Church.